One thing we all have in common: we grow older every day. The majority of us eventually face health issues. The health issues can turn into a terminal condition, leaving us to make important decisions on what type of medical intervention we want. It may come to the point that dying sooner, but more comfortably, may outweigh aggressive treatment. In most cases, patients can decide what they do or not want if that time comes. According to the Texas Department of Aging and Disability, an advanced directive is a legal document that allows you to make your wishes known in advance. This document allows you to communicate your wishes to your physicians, family, and friends. This can avoid confusion later on. All 50 states have related laws for creating advanced directives. In Texas, there are two parts to an advanced directive. First, is a directive to your physician. Second, is a medical power of attorney. This is a person you may select to help speak for you in the event you are unable to speak for yourself. Every adult of sound mind has the right to be informed of their medical condition, prognosis, and treatment options. You do not have to go through an attorney to complete a medical advanced directive. You can complete the document with two appropriate witnesses. At any time, you have the right to cancel or change any advanced directive. An advanced directive goes into effect when you’re no longer able to speak for yourself. Life-sustaining treatments or procedures are not expected to cure your terminal condition or make you better––they only prolong dying. Terminal condition is defined as an incurable condition for which administration of medical treatment will only prolong the dying process and without administration of these treatments of procedures, death will occur within six months. An advanced directive is not a DNR (do not resuscitate). A DNR order only covers two types of life-threatening situations: if your heart was to stop beating or you were to stop breathing. A DNR must be completed by a physician. What if I don’t have an Advanced Directive? If you do not have an advanced directive, in the event you are not able to speak for yourself and have a terminal condition, your physician and certain family members will make the decisions. When should you make your Advanced Directive? Some people may wait until they are diagnosed with a terminal illness or until it is too late. An important tip to remember: it is never too early to complete an advanced directive. You can be in good health when you complete the document. Having this document in place can reduce personal worry, costly, specialized intervention you may not want, overall healthcare cost, feelings of helplessness and guilt from family, and legal concerns from everyone. Any Medicare/Medicaid affiliated agency is required to provide information on advanced directive assistance to its patients. 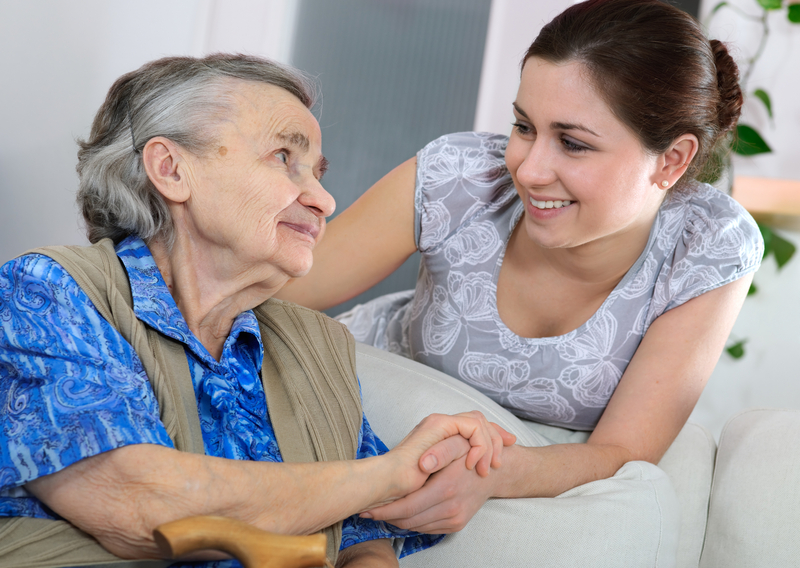 Your local hospital, long-term care facility and your local Area on Aging Agency has social workers and chaplains and other specialty personnel who can assist in this life decision. You can also search online resources for the advanced care directive. Christian Fulkerson is the director of marketing at AdvanTx Home Care located at 704 S. Sam Rayburn Fwy., Sherman, TX 75090. To learn more about AdvanTx, visit their website at www.advantxhomecare.com or give them a call at 903-813-8681.